Idol Janshi Suchie-Pai (アイドル雀士スーチーパイ （あいどるじゃんしすーちーぱい） lit. "Idol Fighter Suchie-Pai"?) 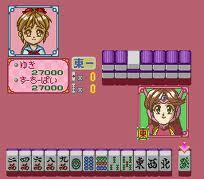 is a series of mahjong video games that have been developed and released by Jaleco on a variety of systems including arcade, PC, and video game consoles. 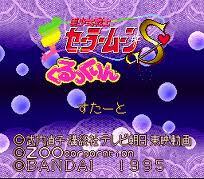 The first game in the series was on the Super Famicom in 1993 as Bishōjo Janshi Suchie-Pai and was renamed Idol Janshi Suchie-Pai for its subsequent releases. Kenichi Sonoda did the character designs. 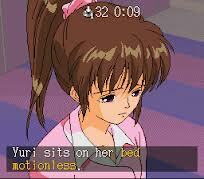 There is also an anime OVA that is based on the game. 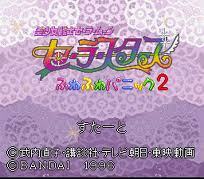 Bishoujo Senshi Sailor Moon: Sailor Stars Fuwa Fuwa Panic 2 is a Puzzle game, developed and published by Bandai, which was released in Japan in 1996. 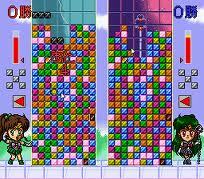 Bishoujo Senshi Sailor Moon S: Kondo wa Puzzle de Oshioki yo!! 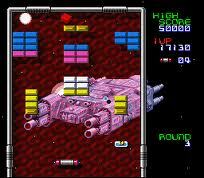 is a Puzzle game, developed by Tom Create and published by Bandai, which was released in Japan in 1994. 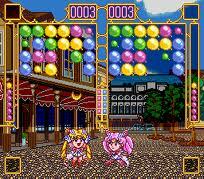 Bishoujo Senshi Sailor Moon S Kurukkurin is a Puzzle game, developed by Tom Create and published by Bandai, which was released in Japan in 1995. 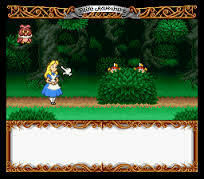 Bishoujo Senshi Sailor Moon Super S: Fuwa Fuwa Panic is a Puzzle game, developed by Tom Create and published by Bandai, which was released in Japan in 1995. 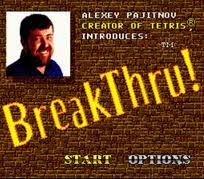 BreakThru! (ブレイクスルー?) 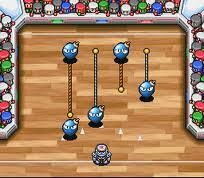 is a tile-matching puzzle video game released for the Windows and DOS in 1994. 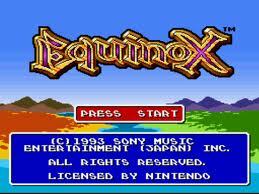 It was created by the Japanese company Zoo Corporation and published by Spectrum HoloByte, exclusively for the North American market.The game would later be re-released on a number of different platforms. 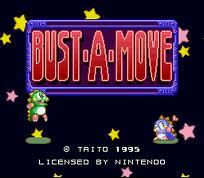 In the same year the game was ported for the Super NES and the original Game Boy.These two versions were developed by different companies and published by Spectrum HoloByte in North America. 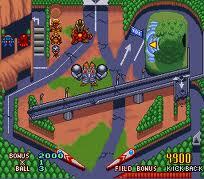 A year later, Shoeisha ported/published the game in Japan for the Sega Saturn and PlayStation. 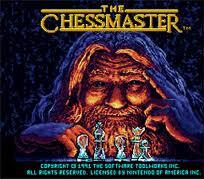 Chessmaster is a chess-playing computer game series which is now owned and developed by Ubisoft. It is the best-selling chess franchise in history, with more than five million units sold as of 2002[update]. Clue: Parker Brothers' Classic Detective Game is a North American-exclusive video game published for the Super Nintendo Entertainment System and Sega Genesis consoles, based on the popular board game of the same name. It was first announced for preview at the Summer CES in May of 1992 with plans of distribution for that fall at a USD49.99 MSRP. 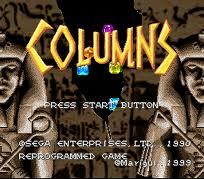 Columns (コラムス Koramusu?) 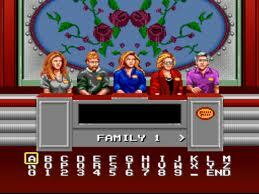 is a tile matching puzzle video game, first created in 1989 by Jay Geertsen. 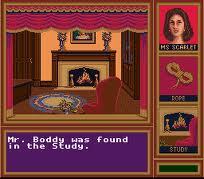 Early versions of the game were made and ported among early computer platforms, and then the Atari ST, until 1990, when Jay Geertsen sold the rights to Sega, where it was ported to several Sega consoles.